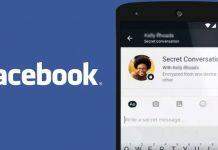 A new update for the Facebook Messenger for Android has come out today. The new update bumps up the app to version number 66.0.0.11.69. 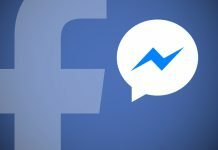 The latest Facebook Messenger APK build 27436485 brings all your missed calls and call history in one place, but other than that, you will not be noticing any new features in this release. 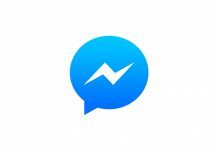 If you use the Facebook Messenger app on your Android phone or tablet and haven’t updated it in a while, you should get this update. Of course, you won’t notice a lot of new things, but the app will be more stable and faster than before. You can download Facebook Messenger on Android 5.0 and above, and the APK download file weighs 33.67 MB. Do note that this update is a beta release, which means that it’s not a stable version and you won’t find it on the Google Play Store. You can download it from APKMirror. 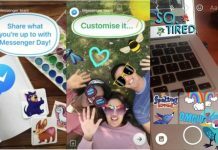 If you find any issues in your device after installing, like crashing, abnormal battery drainage, etc., you can simply reinstall the app from the Play Store. 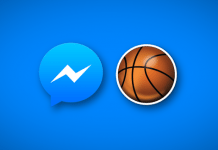 So download the latest Facebook Messenger update and let us know if you notice anything new or unusual in the app.